Since Christmas is right around the corner, I thought I'd share a new site I just came upon that is pretty cool. I'm looking mostly for FH's gifts, but i quickly realized - these items on this site could also be good for our male bridal party gifts... Malcolm Fontier - Have you heard of them? 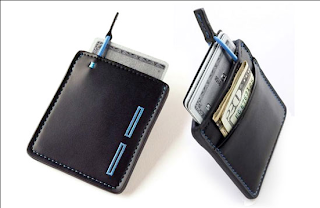 If your guy is like my guy, the less burdensome the better... this is the mojito wallet, super small and easy to carry. The one thing that is even more convenient than a super small wallet? 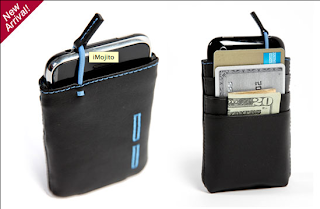 The I-phone mojito-A super small wallet that incorporates your cell phone. My guy has an Iphone and having this small wallet also be your iphone carrier to protect it - two birds, one stone! I especially like this bag b/c my guy isn't one for man bags. 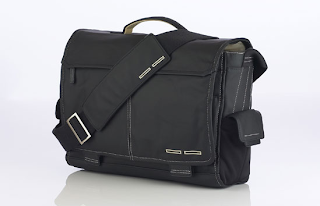 But this one is something I can see him carrying around for work - and the fact that it has laptop padding in it - well that makes it even more convenient. I can definitely see this coming in handy! Oh and did i mention - their products are ALL GREEN and eco-friendly! Um... yea, one more reason to support a company who cares about our wallet and our planet. 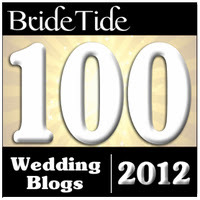 Stay tuned for an awesome giveaway for our Relentless Bride readers from Malcolm Fontier. wow... nice phone! any thoughts on an eReader? kindle? nook? i'm searchin for myself! 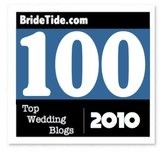 Awesome ideas - I had to forward to W to check em out! I like how they look sleek, utilitarian, and sporty with a tinge of rugged. Seems very versatile. Would love to check out in real life.